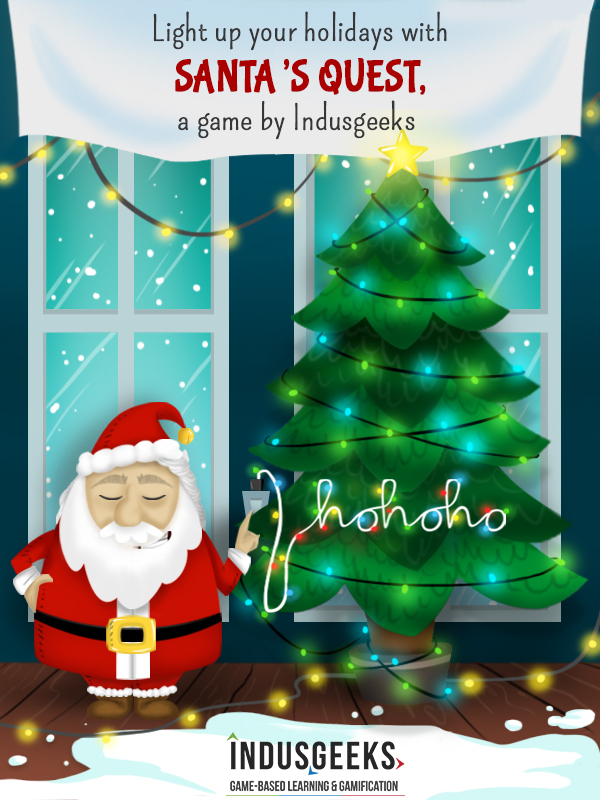 Us here at Indusgeeks would like to wish you a Merry Christmas, but in true gamification spirit, we made a game instead of a greeting card! Click on the image to play the game. Happy Holidays everyone, and we wish you a great year ahead! Previous Post: Happy Thanksgiving from your gamification and game based learning specialists!